A well-integrated home automation system can be achieved at a low cost by developing a system that centers on an individual a smart home controller as well as multiple devices that are less intelligent and less expensive. These are electric linear actuators that have been developed from the concept of linear motion systems. They convert different forms of energy into linear motion. Recent advancement of home automation has made life much convenient and has incorporated the concept of linear actuators in the development of a smart devices. 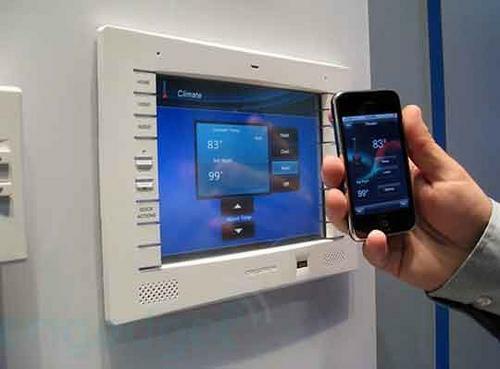 This piece explores the advantages of home automation for numerous users and focuses on single controller products or peripheral in the various categories by price, features, and reliability. The criterion for selection of the best home automation device is by its standards. The features to consider before settling on the device include its ability to function without internet connection if this then that (IFTT) and multiple network support. It should not require one to pay monthly subscriptions, and a complete developer API should be available. Essential features for this detector include its reliable as well as the reputation of the name. This is prudent in ensuring your family, possessions, and pets are well-protected. Several impressive a smart home devices have been developed in this category some of which can respond to you in a friendly voice. The criteria for selecting the most suitable detector should be an inexpensive device that is trouble free to make it possible for you to purchase multiple for installation in your home. A burst water pipe or water heater can result in considerable damage to your furnishings, flooring, and walls. Liability concerns may also feature for those residing in townhomes and condominiums. Water sensors should be installed at least beneath the kitchen sink and at your water heater for the top bag required for buck protection. Some insurance firms offer discounts for installation of leak sensor devices. 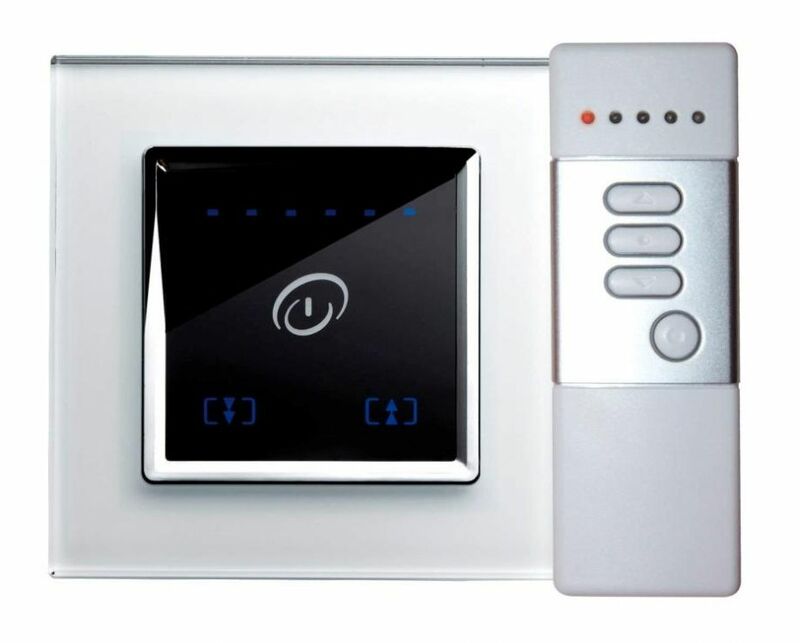 The significance of light control switches is just about as limitless as the types of switches available on the market. The lights that are outside your house should be programmed to turn on and off to give the impression you are home. It should also have a feature that enables you to turn your porch lights on before heading home at night. A remote dimmer should also be installed on the hall lights and programmed to activate in the evening for enhancing security and safety. 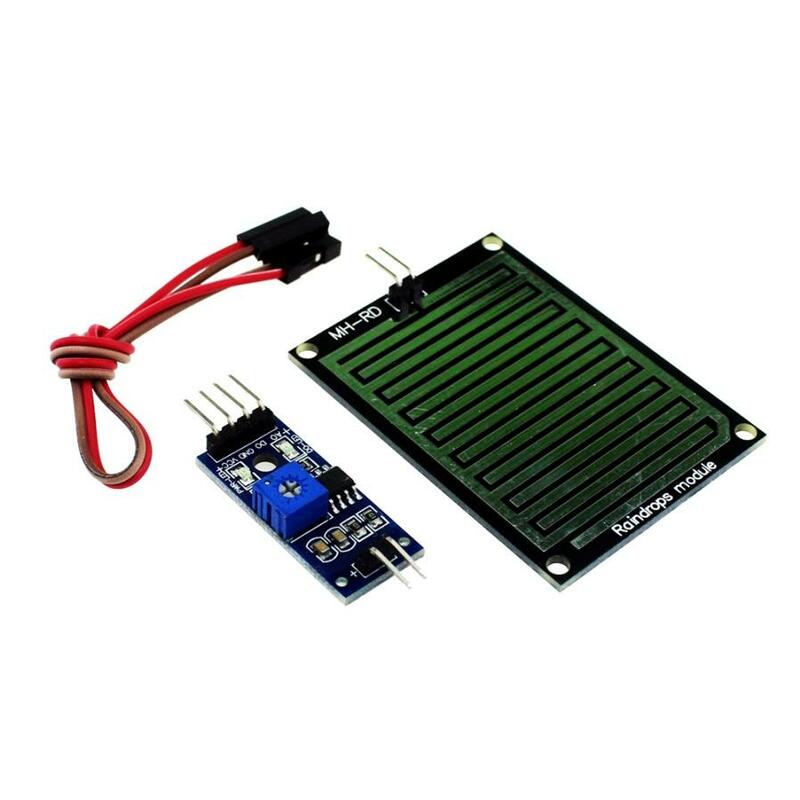 Energy monitoring switch is a top must-have since it only helps you in controlling power to electrical appliances but also monitoring the level of energy consumption in your home. 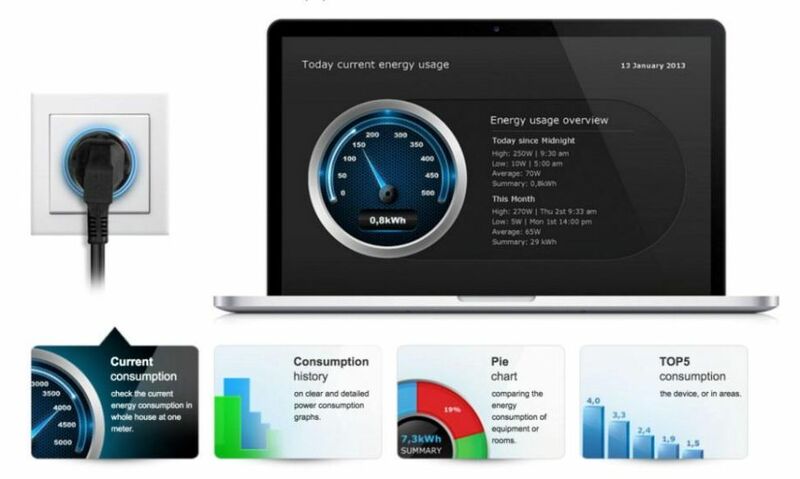 Regulation of power to your devices is achieved by installation of remote energy monitoring switch. 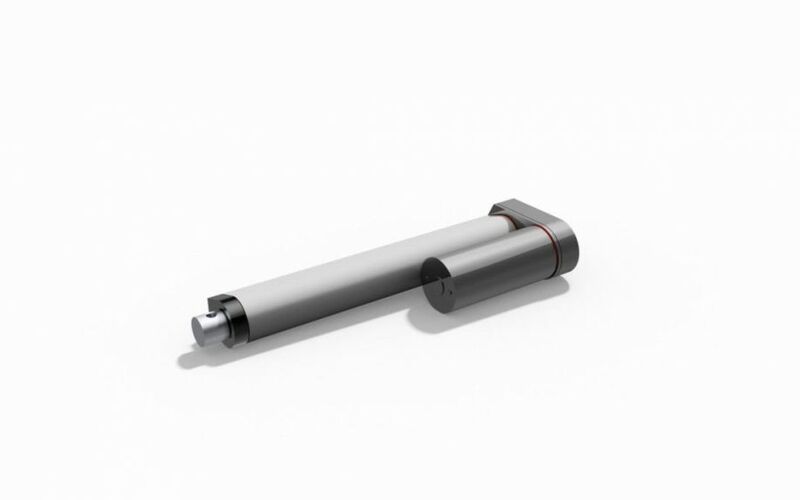 These are linear actuators that have been developed from the concept of linear motion systems. They convert different forms of energy into linear motion. The linear motion is then applied in pulling, blocking, ejecting, push, or descending among other functions. Examples of actuators that have been applied in home automation include high-speed actuators, track linear actuators, and mini-tube actuators. Companies have developed 12-volt actuators that can meet the needs of their owners at a low cost. 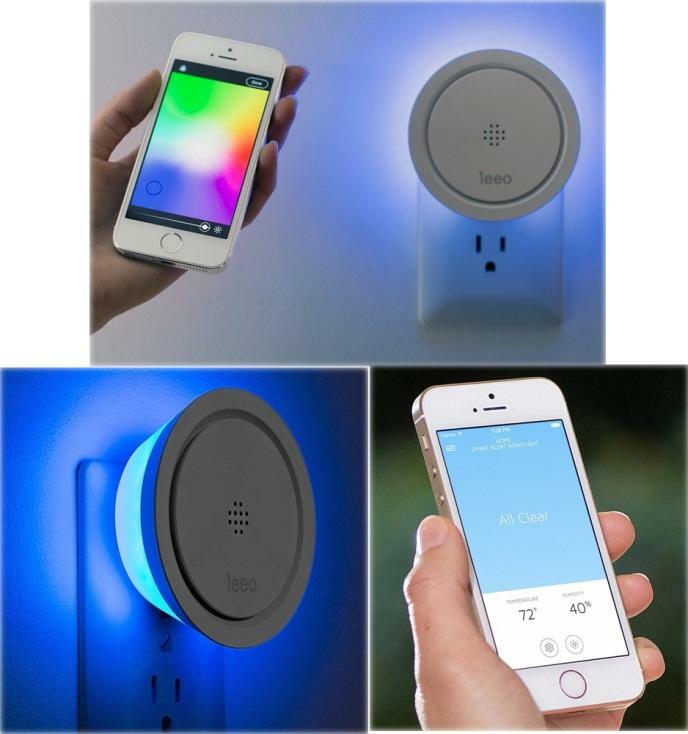 Such devices include a smart plug, a smart lighting, a smart sensor, as well as a smart gardener.